If we just detect the swine antibodies to PRRSV, can we know if the pig has been infected by field virus? The detection of PRRS antibodies in a pig indicates that the pig has been in contact with the virus. 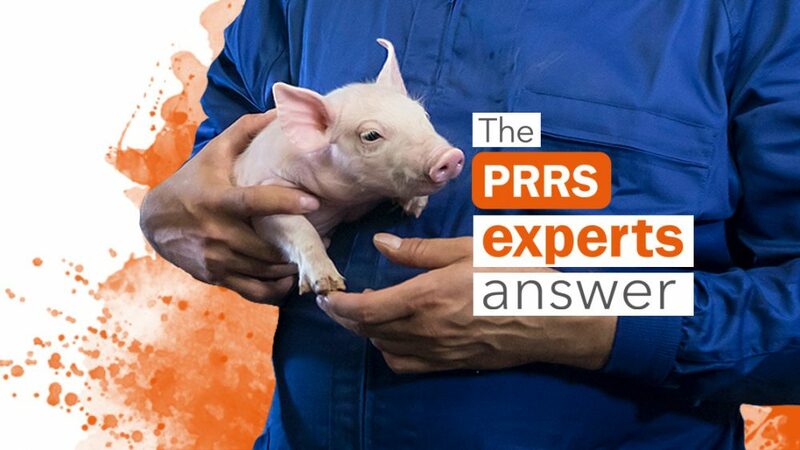 We know infected pigs can remain carriers of the PRRS virus for a while (up to several months in some cases). Duration of this carrier status is variable depending on the animal; some will clear the virus in 4 weeks and other will need longer time. Therefore we can say that an ELISA positive animal to PRRS can also be carrier of the virus, but not in all the cases. The duration of ELISA titers in infected pigs can vary depending on different factors: type of test used, but also the animal itself. A recently infected animal can carry the virus but be still negative to ELISA, but also some animals can become negative to ELISA pretty fast but still be carriers of virus. 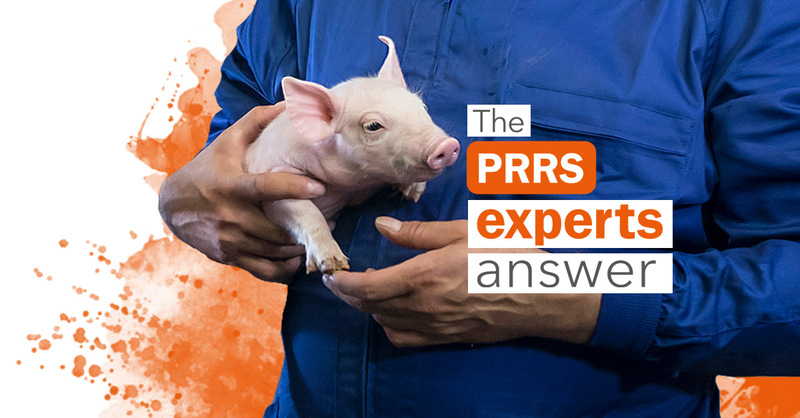 So just ELISA test is not enough to know if the pig is carrying the PRRS virus. We have to combine this type of test with others detecting PRRS antigen like PCR to know if they carry the virus. But even doing those 2 test we will not be 100% sure, as a small percentage of infected pigs can become PCR negative but still carry the virus in their tonsils for some more time.